Urban Meyer was suspended by Ohio State on Wednesday for the first three games of the season for mishandling domestic violence accusations, punishing one of the sport’s most prominent leaders for keeping an assistant on staff for several years after that coach’s wife accused him of abuse. COLUMBUS, Ohio — Urban Meyer was suspended by Ohio State on Wednesday for the first three games of the season for mishandling domestic violence accusations, punishing one of the sport’s most prominent leaders for keeping an assistant on staff for several years after that coach’s wife accused him of abuse. The move followed a two-week investigation into how Meyer reacted to allegations that former Buckeyes assistant Zach Smith abused his ex-wife, Courtney Smith. 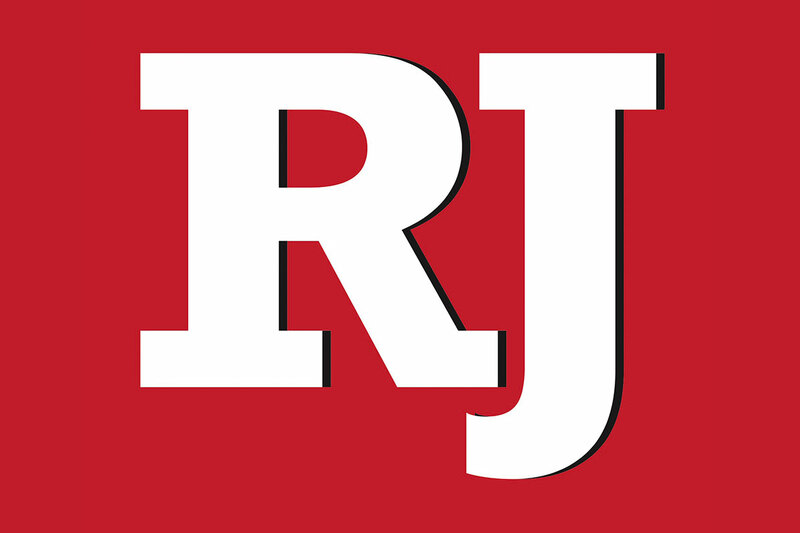 Zach Smith was fired last month after she asked a judge for a protective order. Courtney Smith alleged her husband shoved her against a wall and put his hands around her neck in 2015. Zach Smith has never been criminally charged with domestic violence. The university put Meyer on paid leave and began its investigation after Courtney Smith spoke out publicly, sharing text messages and photos she traded in 2015 with Meyer’s wife, Shelley Meyer. Shelley Meyer is a registered nurse and instructor at Ohio State. Trustees discussed the decision to punish Meyer in a marathon meeting of more than 12 hours Wednesday while Meyer waited in the building. 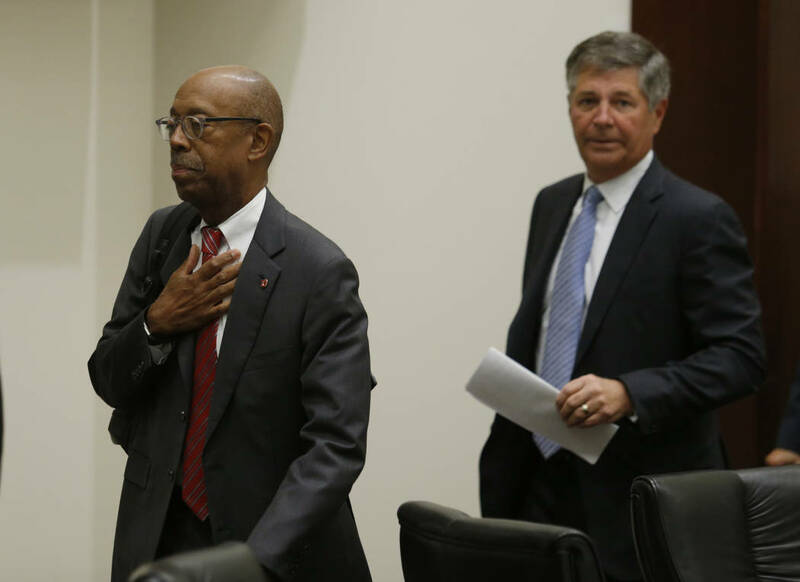 Athletic director Gene Smith — who is not related to Zach or Courtney Smith — was also suspended without pay from Aug. 31 through Sept. 16. Ohio State’s investigation concluded Meyer and the athletic director mismanaged Zach Smith’s misconduct and kept him even though he was not an appropriate role model for OSU student-athletes. 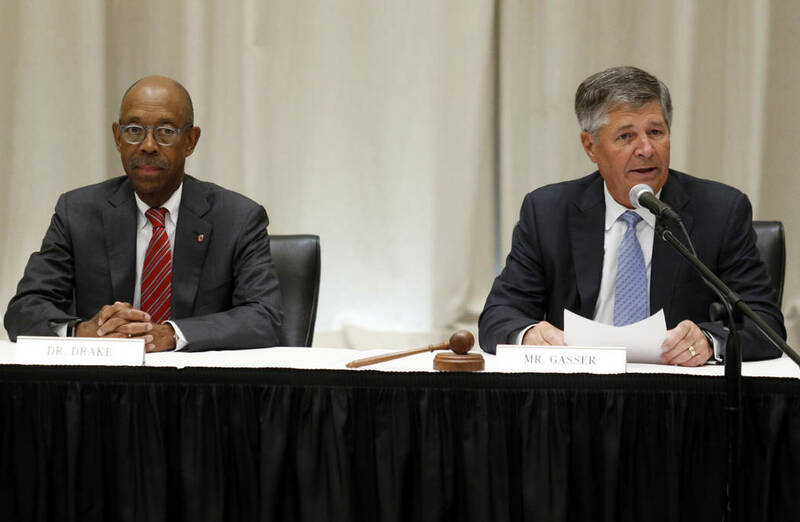 The review found neither Meyer nor Gene Smith condoned or covered up the alleged actions by the wide receivers coach. 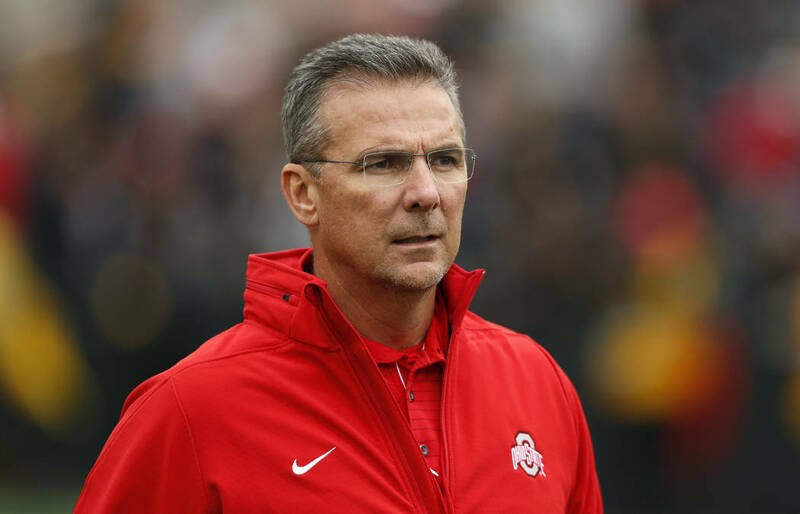 Investigators found that Meyer and the athletic director failed to report the claims against the coach and seemed to misunderstand their obligation to tell compliance officials about alleged misconduct. Meyer will miss Ohio State’s first three games against Oregon State, Rutgers and No. 16 TCU, though he will be allowed to coach practices leading into the Rutgers and TCU games. Zach Smith is the grandson of late Ohio State coach and Meyer mentor Earle Bruce. He has a charge of criminal trespass pending, and the Smiths are due in court next month for a hearing on a restraining order Courtney Smith was granted July 20. 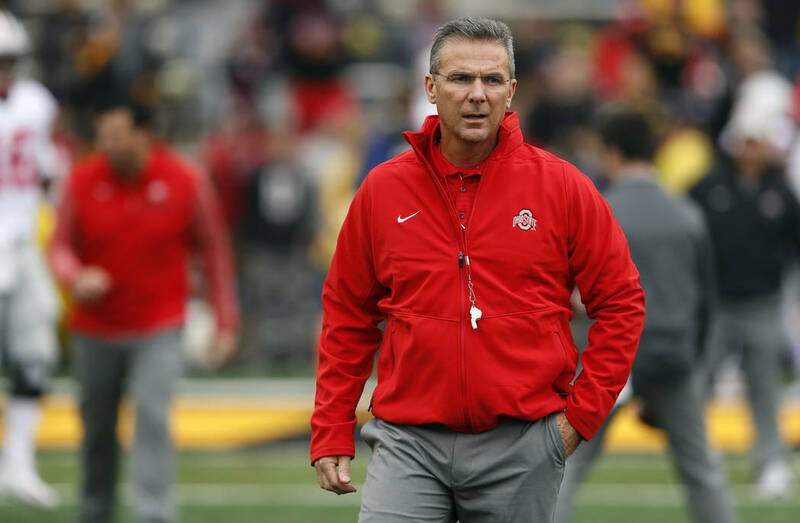 Meyer said his loyalty to Bruce “likely impacted” how he treated Zach Smith over the years. Mary Jo White, the former federal prosecutor, led the investigation. She said more than 40 witnesses were interviewed, some several times, and more than 60,000 electronic documents were reviewed. Investigators reviewed 10,000 text messages of Meyer’s and text messages and photos provided by Courtney Smith. Ohio State’s Title IX sexual misconduct policy includes reporting allegations of domestic violence made against university employees. 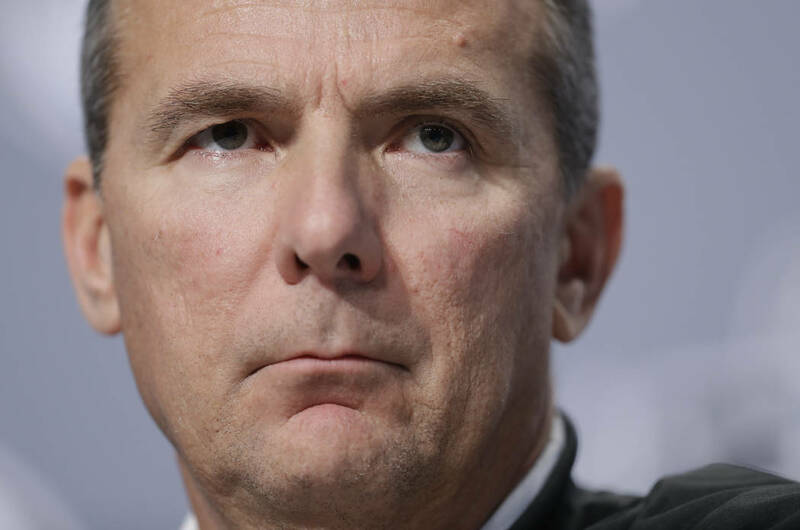 Violating that policy allows Meyer to be fired with cause, according to provisions placed in his contract when it was extended in April by two years. The deal through 2022 increased Meyer’s salary to $7.6 million in 2018, with annual 6 percent raises. Meyer has about $38 million left on his contract. Meyer won national championships with Florida in 2006 and ‘08, but his teams also had more than two dozen players get into trouble with the law. He resigned twice at Florida, citing health reasons, first in the 2009 season after the Gators lost the Southeastern Conference championship game while trying to repeat as national champs. He changed his mind soon after and coached another season. The Gators went 8-5 in 2010, and afterward, Meyer stepped down for good. The investigation cost $500,000 and was conducted by the national law firm Debevoise & Plimpton.